Michael Cody (MBA ’13), co-founder of BareItAll Petfoods with his dog Mustache. Cody’s company makes treats that are good for pets and the environment. 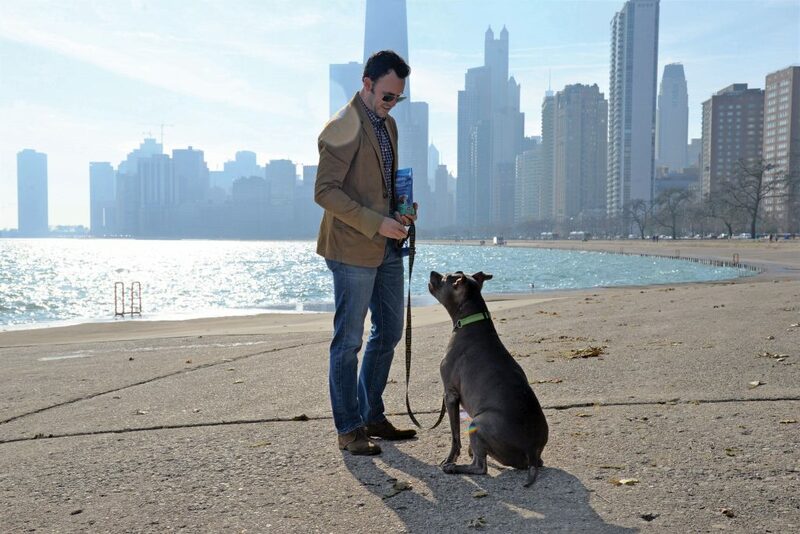 After spending years working as a chef throughout the U.S., Michael Cody (MBA ’13) came to DePaul to study entrepreneurship and sustainable management so he could start a business that combined his two passions: animals and the environment. 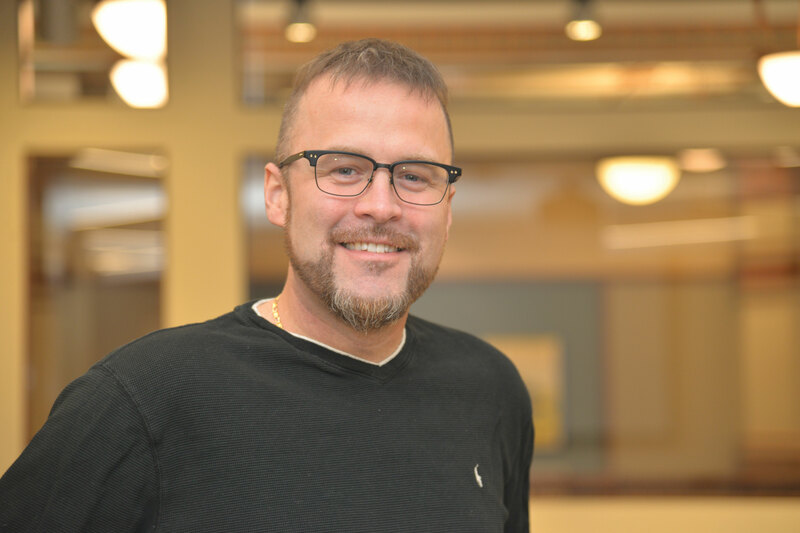 Cody, an avid fisherman, learned about the increasing number of Asian carp in U.S. waterways in an environmental science class he took while seeking his MBA. Asian carp, an invasive species, endanger native fish by eating their food sources. They are now making their way to the Great Lakes. With this environmental problem in mind, Cody and his business partner, Logan Honeycutt, began devising pet food recipes using Asian carp. They quickly found their own dogs loved the treats. In 2015, Cody and Honeycutt launched BareItAll Petfoods and now offer one- to seven-ingredient treats for both cats and dogs. They employ fishing crews to catch the Asian carp, and they donate a portion of BareItAll’s profits to local animal shelters. Cody is one of a growing number of DePaul students and alumni who are starting entrepreneurial ventures driven by a purpose. Bolstered by DePaul’s entrepreneurship program and resources, and grounded in Vincentian values, these entrepreneurs are creating businesses and nonprofits that are solving problems in Chicago and beyond. 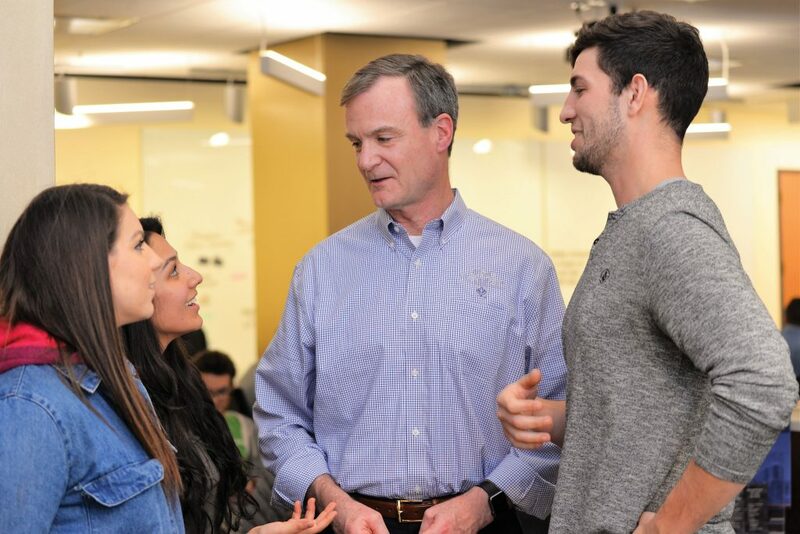 As social responsibility becomes an increasingly important part of business, the Driehaus College of Business is fostering these leaders to become innovators for good. Since opening its doors in 2003, the Coleman Entrepreneurship Center has been helping DePaul students and alumni start and grow businesses. The center hosts year-round business development workshops, programs and events. In 2017, the center created the Purpose Pitch Competition for DePaul students and alumni. The competition fits the center’s new focus. Following a daylong retreat last year involving constituents and board members, the center’s leadership developed a strategic plan and mission statement that is reflected in its new tagline: Do Good. Do Well. How can organizations achieve purpose? That’s the question Adam Fridman (BS ’99, MS ’03), founder of the digital marketing agency Mabbly, is attempting to answer through the ongoing research project and online platform ProHabits. “We want to prove that if you are your best self, business outcomes will be improved,” says Adam Fridman (BS ’99, MS ’03), co-founder of Mabbly. Now in the alpha stage, ProHabits offers three types of habit-forming activities that align with organizations’ values: ProLeadership, ProInnovation and ProFeedback. Each activity is sent via email to employees to encourage their self-actualization in hopes of improving business outcomes. The recommendations are the result of more than 500 interviews with thought leaders and entrepreneurs from around the world on their daily habits and personal growth activities. The research project also informed the book “The Science of Story,” which Fridman co-wrote with Mabbly CEO Hank Ostholthoff. The book is “by and for those dedicated to building inspired organizations,” according to the Mabbly website, and outlines steps for organizations to find their purpose, ignite their tribe and create a positive impact on the world while running a successful business. Fridman’s business philosophies stem from working in investment banking for several years before leaving to start his own business. “I wasn’t built to sit in front of a computer for 12 to 15 hours a day, crunching numbers so that I could work to make more money,” says Fridman, who helped the Coleman Center organize the first Purpose Pitch Competition. Now, Mabbly is committed to helping organizations tell their story through purpose-first marketing. “I think that if organizations figure out a path to help people self-actualize at work, which includes not just purpose but other aspects, they will move the world in a more positive way,” Fridman says. 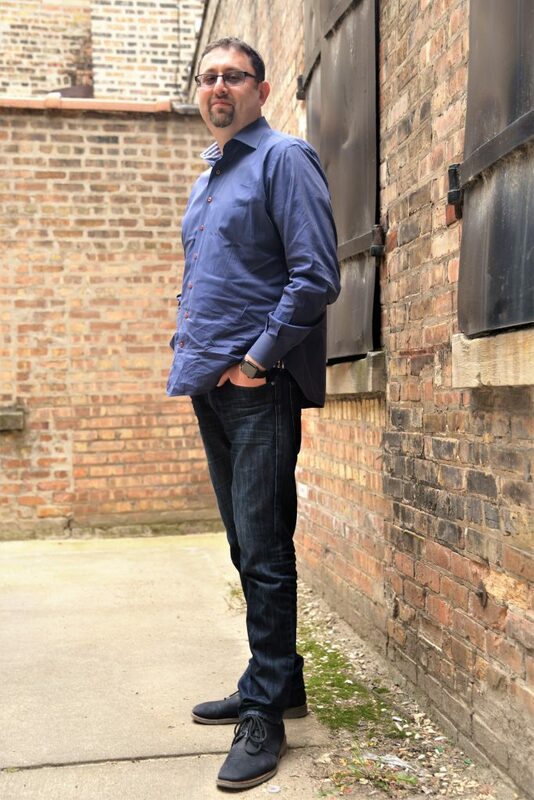 Patrick J. Murphy, professor of management and entrepreneurship at the Driehaus College of Business. For Management and Entrepreneurship Professor Patrick J. Murphy, improving the world starts in the classroom. 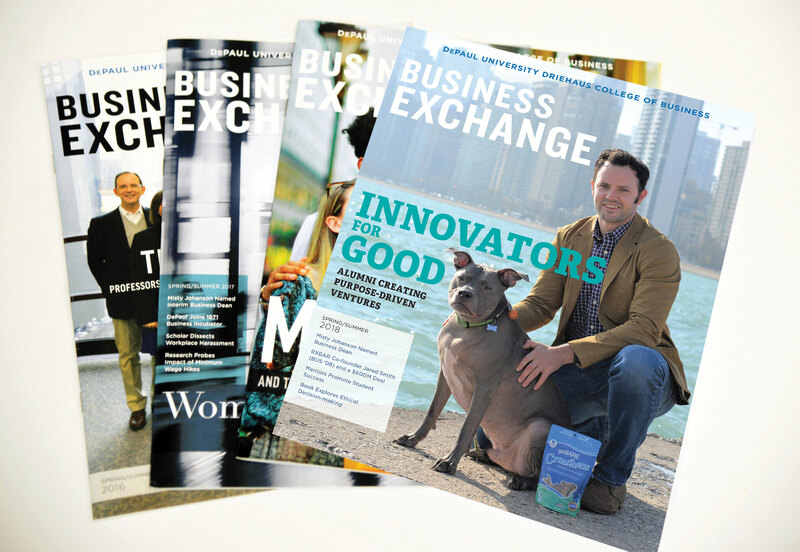 Murphy, who has published six scholarly articles on social enterprise, developed the college’s first social enterprise course, which is offered in the DePaul MBA program. The course, Social Enterprise, examines the differences between social enterprise businesses and for-profit and nonprofit businesses. Social enterprise models, Murphy says, maximize social impact while generating revenue. He offers as an example Sweet Beginnings LLC, a Chicago-based organization that employs men and women returning from incarceration to produce honey-infused and all-natural body care products.“Social enterprises are necessary because they denominate value in different kinds of ways,” says Murphy. In 2017, Murphy organized DePaul’s first Social Enterprise Pitch Competition, where students pitched business ideas that supported a social good. Three DePaul student winners received $8,000 in scholarships, as well as $1,800 worth of website development services. Helen Hammond Redding’s (MBA ’78) purpose for doing good in the community stems from a personal tragedy. In 2003, Helen’s youngest son, Christopher Redding, went jogging while visiting home during Thanksgiving break from college. His parents had learned he suffered from exercise-induced asthma one year before, but never knew how important it was for him to carry his inhaler. That morning, Christopher died from an asthma attack. Years later, Redding retired from a long career in banking and founded the Christopher D. Redding Youth Asthma Foundation. 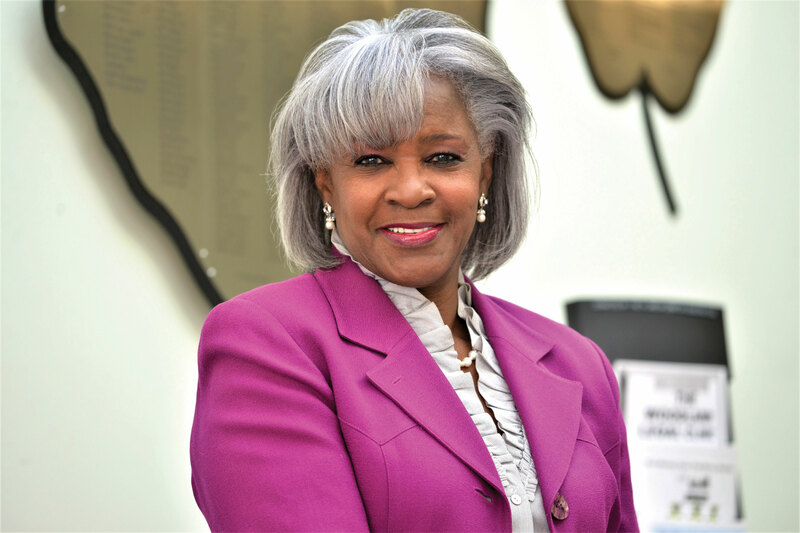 The foundation, which Helen operates with a nine-member board of directors, including her husband and middle son, primarily educates people in under-served Chicago-area communities about asthma management practices. It partners with Mobile Care Chicago to bring asthma vans to schools and community centers. The foundation also works with the Respiratory Health Association to support an asthma management curriculum in those schools and communities. When I go and talk to community groups, I impress upon these parents and caregivers how critical it is that they, as well as their children, get educated,” Redding says. Redding’s foundation also has awarded 17 scholarships and educational grants totaling about $25,000 to student-athletes with asthma across the country and has provided sponsorships to allow young children to attend asthma camps. She hopes one day to own and operate a summer camp for kids with asthma, as well as a mobile asthma van that will serve athletic and recreational venues in under-served communities. 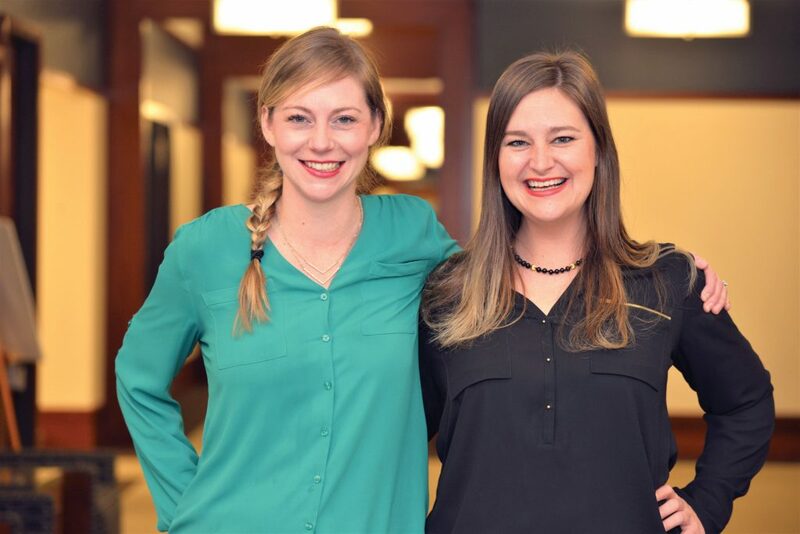 As winners of the 2017 Purpose Pitch Competition, Elizabeth Ames (MBA ’15) and her sister Melissa’s goal is to help children and adults with special needs, one subscription box at a time. Their for-profit business, EarlyVention, is a monthly subscription service that sends a box of adapted activities designed to help parents engage with their children who have autism and different abilities. To answer this need, Melissa began designing materials for parents at home in the evenings. The sisters’ mother, who worked as director of special education for LaGrange Highlands School District 106, based in LaGrange, Ill., suddenly passed away from cancer. She had always encouraged them to start a business like EarlyVention. 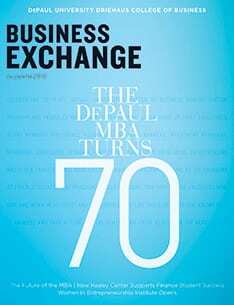 Elizabeth began working on a business development plan with her sister after enrolling in the DePaul MBA program. They received guidance from business professors, classmates and the Coleman Entrepreneurship Center. The sisters continued to raise funds through several pitch contests before winning the Purpose Pitch Competition. EarlyVention also engages adults with autism and special needs to help create the materials in the boxes. The sisters would like to ship the boxes internationally and create YouTube videos that demonstrate how parents can use the materials with their children.